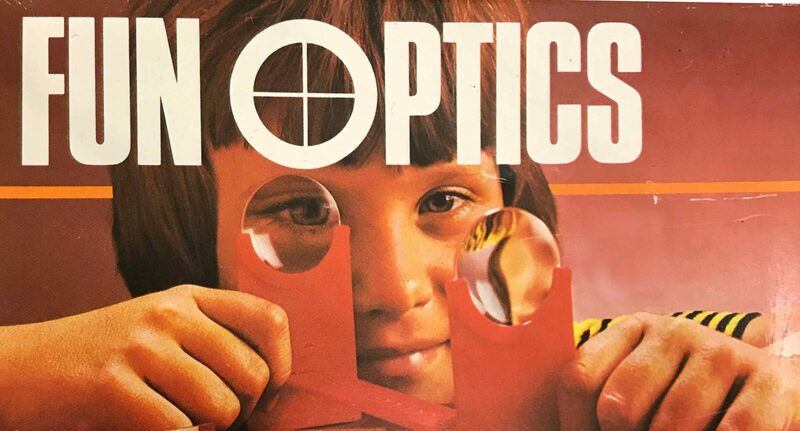 This is a guide to Fourier Optics and a few other bits of optics. Fourier optics describes the propagation of light using Fourier analysis. It can be used to describe Fresnel and Fraunhofer diffraction. The Fraunhofer diffraction pattern is the Fourier transform of the diffracting object. Fresnel diffraction describes the diffracted light field a large distance away from the object compared to the wavelength of light, but not so large the curvature of the wavefront can be neglected. Fraunhofer diffraction describes the diffracted light field a large distance away from the object such that the curvature of the wavefront can be neglected.